Goodstay Ansan Hotel, located in Sangnok gu, Ansan-si, is a popular choice for travelers. From here, guests can enjoy easy access to all that the lively city has to offer. With its convenient location, the hotel offers easy access to the city's must-see destinations. 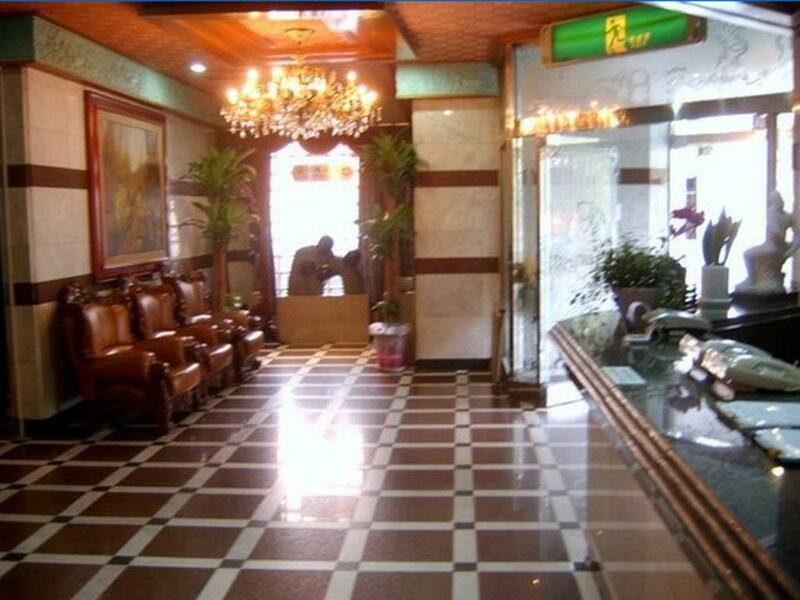 Goodstay Ansan Hotel also offers many facilities to enrich your stay in Ansan-si. For the comfort and convenience of guests, the hotel offers 24-hour front desk, Wi-Fi in public areas, car park, restaurant, tours. Step into one of 36 inviting rooms and escape the stresses of the day with a wide range of amenities such as air conditioning, desk, television, refrigerator, shower which can be found in some rooms. The hotel's karaoke are ideal places to relax and unwind after a busy day. When you are looking for comfortable and convenient accommodations in Ansan-si, make Goodstay Ansan Hotel your home away from home. Children 2-7 year(s) Stay for free if using existing bedding.